ESL Young Learner Teachers needed - at iSpeaking Education Center. • Planning student-centred and participative lessons following the syllabus. 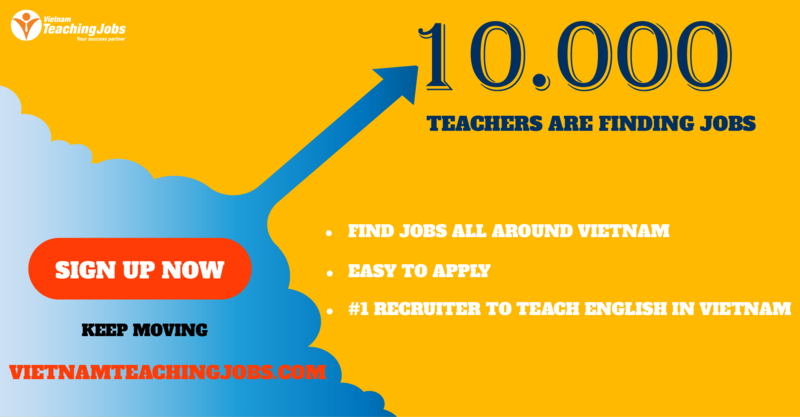 • Passion for teaching and genuine interest in people development. 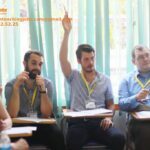 Part Time and Full Time ESL Young Learner Teachers needed in Hanoi and Ho Chi Minh city posted over 2 years ago. 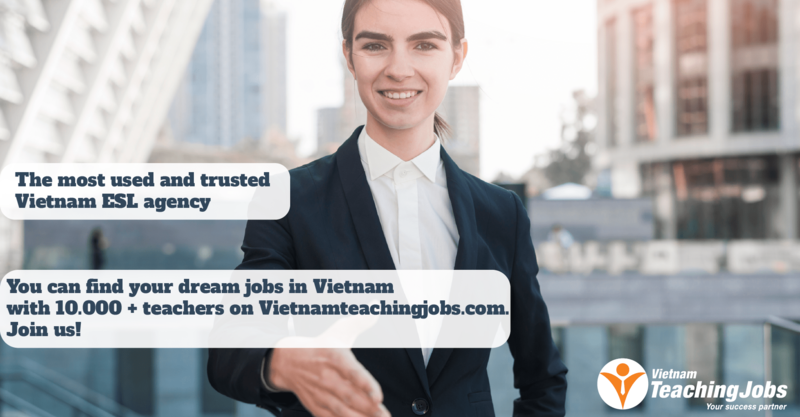 Full Time ESL Young Learner Teachers Needed in Ho Chi Minh City, Vietnam posted over 4 years ago. Full Time ESL Young Learner Teachers Needed in Ho Chi Minh City posted over 4 years ago.